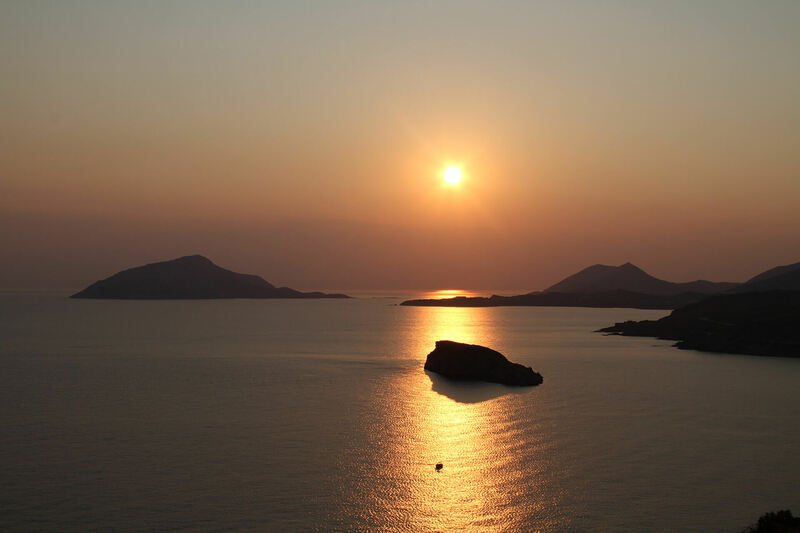 Swim in the most famous Greek islands, taste local foods and admir beautiful landscapes! 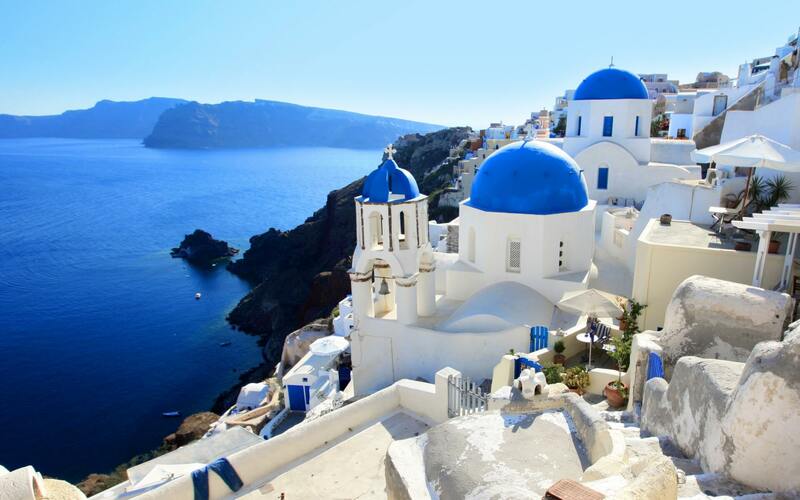 Explore some of the most beautiful Greek islands! 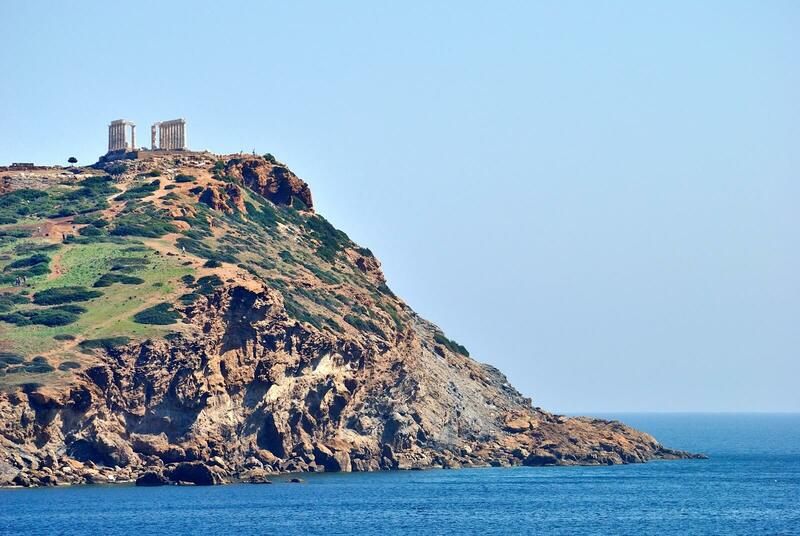 Live the experience of a well organized island hopping in different beautiful Greek islands in the block of Cyclades . 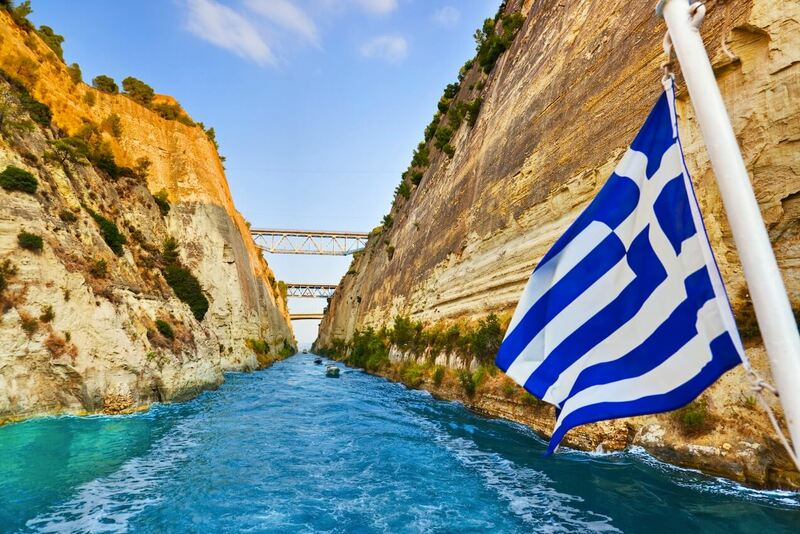 Each island has his own style! 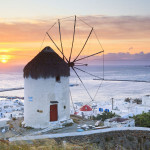 Enjoy your stay in Mykonos , Paros , Naxos, and Santorini island ! 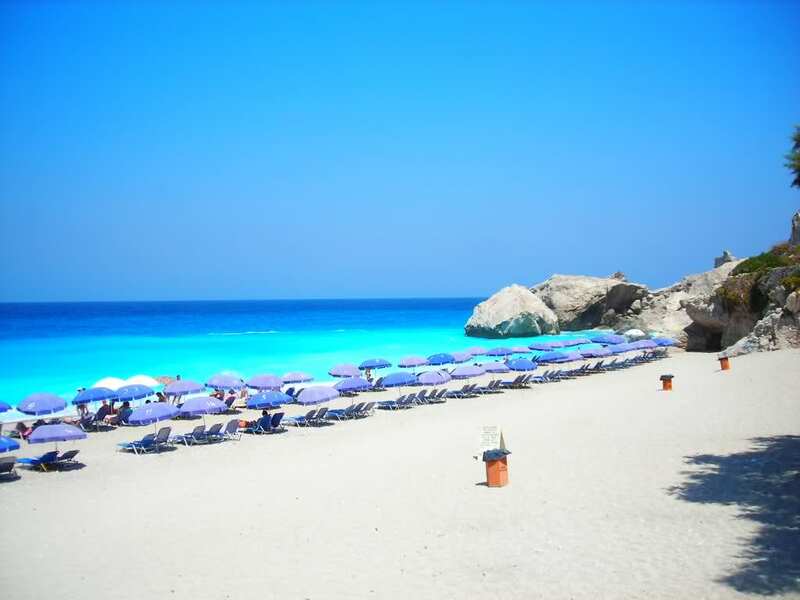 Swim in the most famous Greek islands , taste the local foods and admir the beautiful landscape! Its for sure a life-time experience this holiday proposal ! So, do not loose it! Book it now! 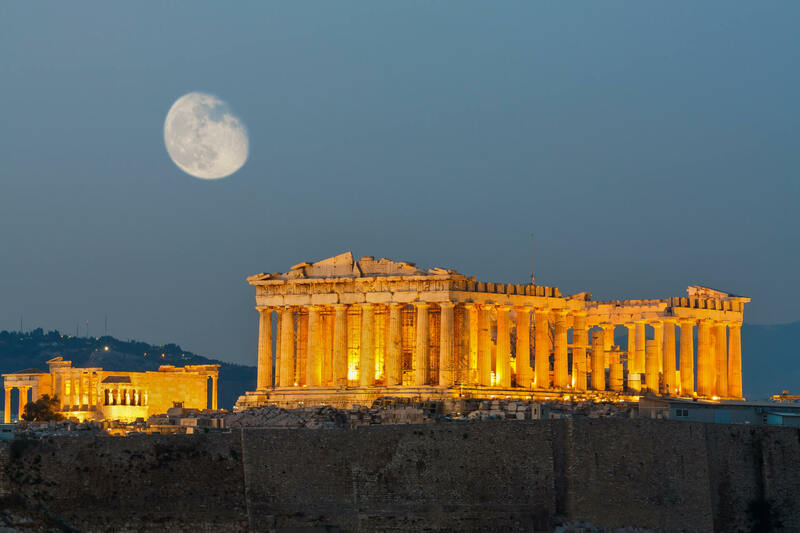 Upon arrival in Athens international Airport, you will meet our representative and he will transfer you in your hotel. The rest of the day is at your leisure. 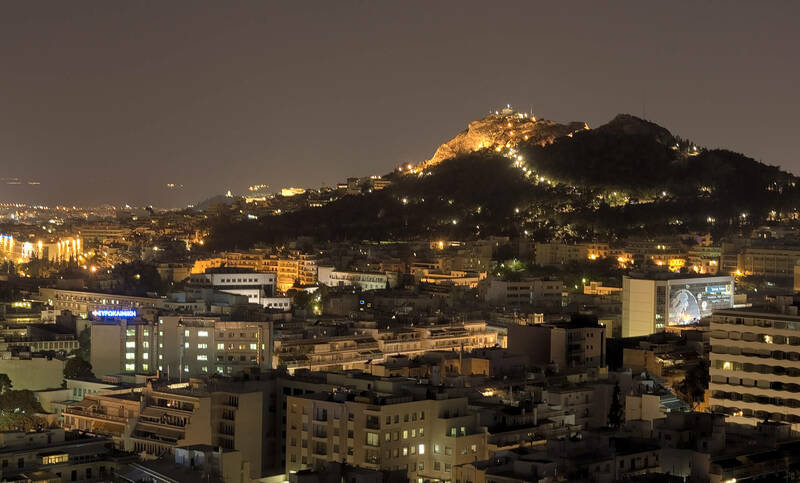 Do not forget to visit Plaka, the traditional neighborhood of Athens under the Acropolis hill , in order to enjoy your dinner in a traditional Greek tavern.Overnight in the selected Hotel in Athens. 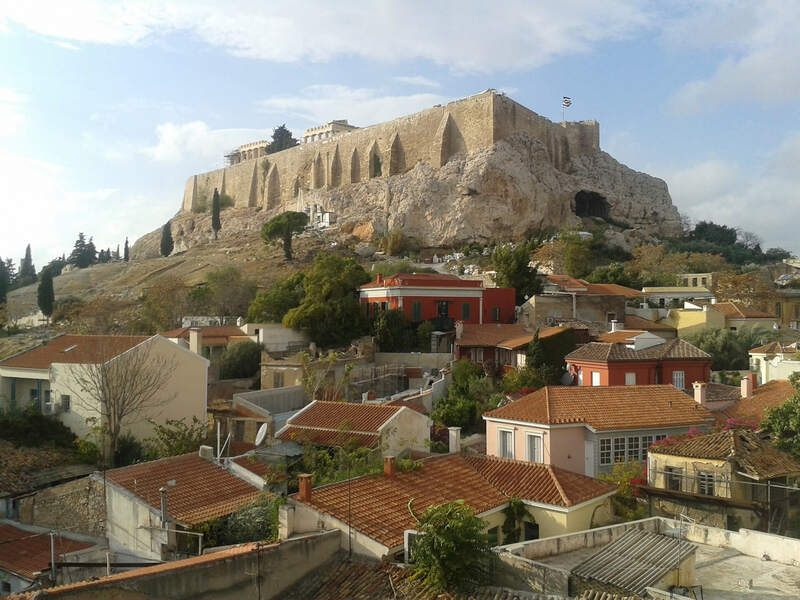 Today after Breakfast in your selected hotel you will have the oprtunity to participate in a well organised morning sightseeing tour of Athens including all famous historical monuments: the Panathinaic Stadium, the ex. 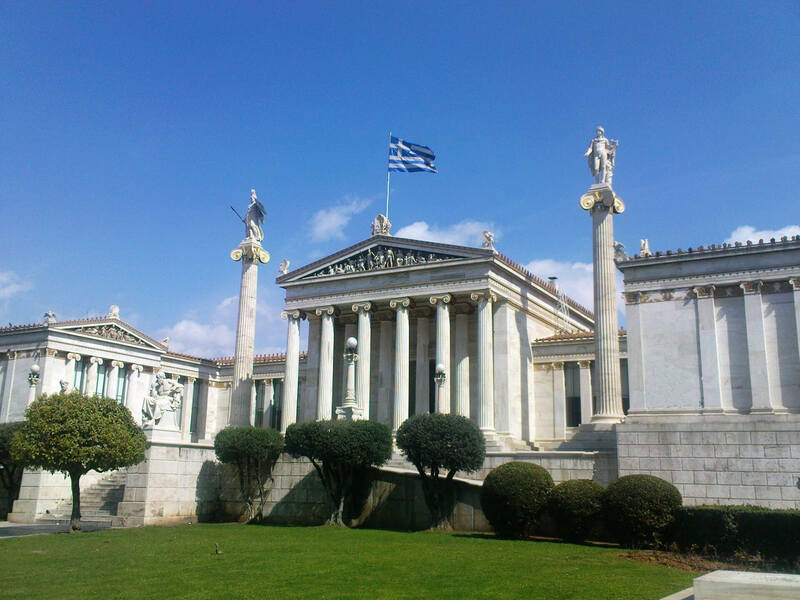 Royal Palace, the Temple of Olympian Zeus, the Hadrian’s Arch, the Parliament, the Tomb of the Unknown Soldier, the Academy, the University, the National Library and the Constitution Square(Syntagma). 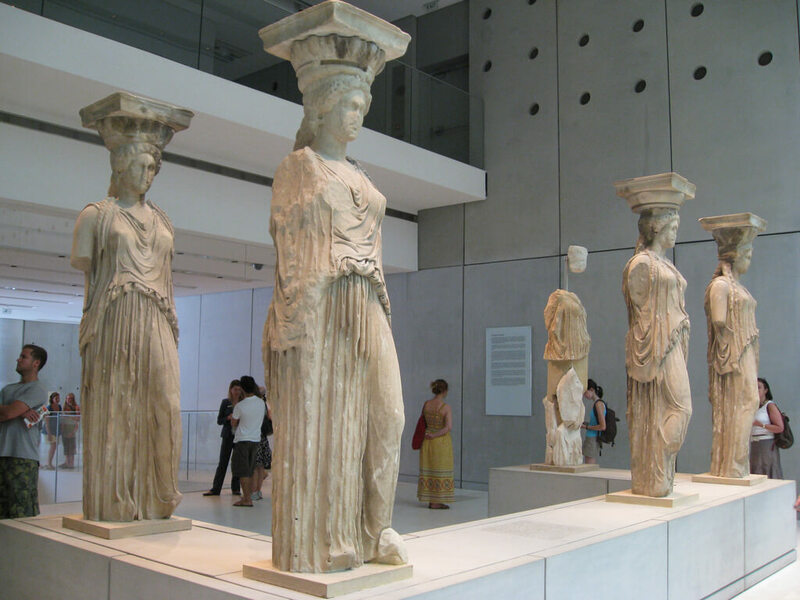 Tour ends with visit at the Acropolis and the New Acropolis Museum . The rest of the day is at leisure. 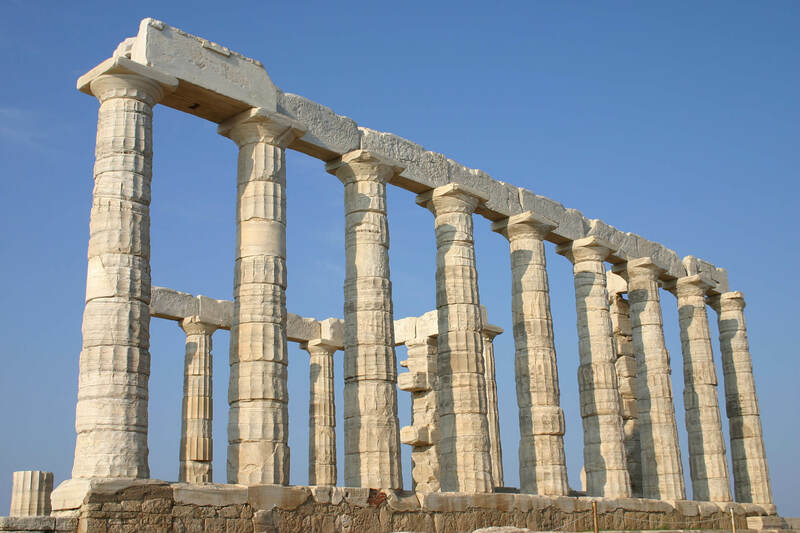 In the afternoon you can enjoy one optional tour to the Cape Sounion in order to visit the cosmopolitan suburbs of Athens (Voula , Vouliagmeni , Glyfada ). 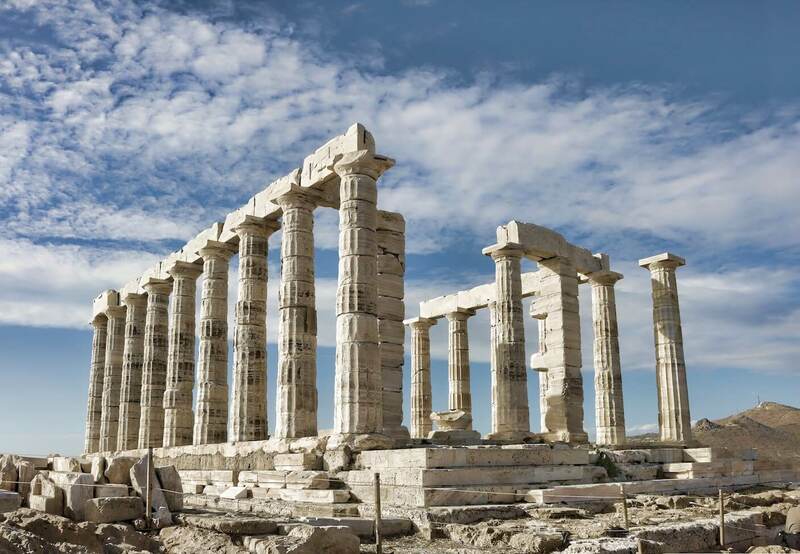 At the end of this magnificent route (which is the famous “Athenian Riviera” ) next to the seaside , you can visit the Temple of Poseidon, who was the God of the Sea , according the ancient Greek Religion. Enjoy the magninificent landscape . 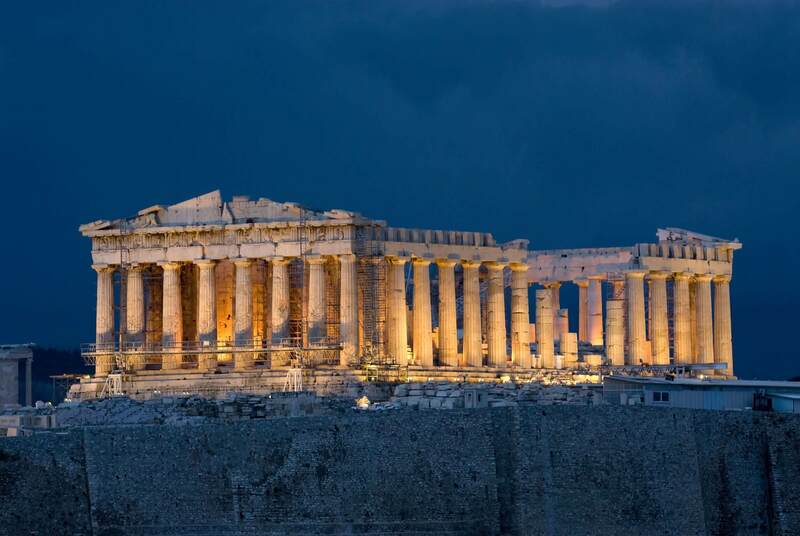 Overnight in the selected Hotel in Athens. 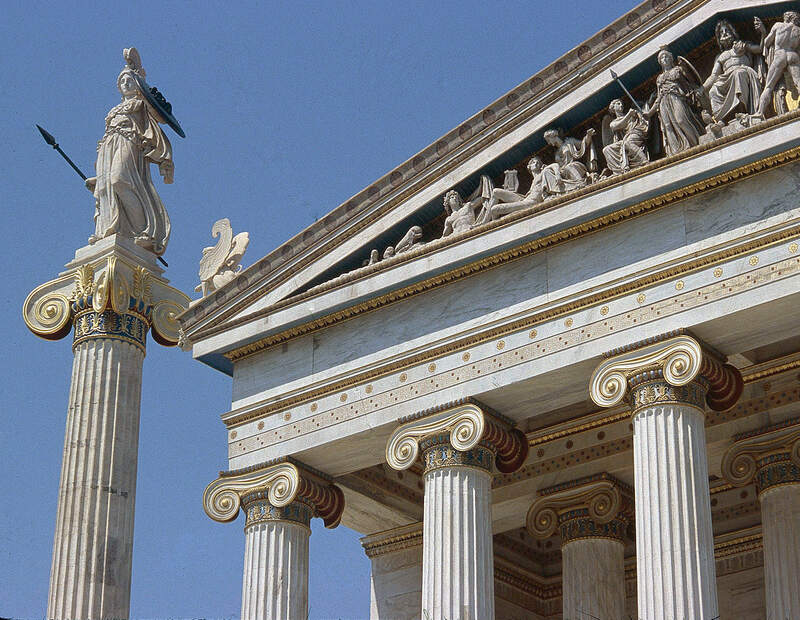 Early in the morning you will meet our representative at the lobby of your hotel in order to arrange transfer from the selected hotel to Piraeus Port. Embarkation on ferry- boat. 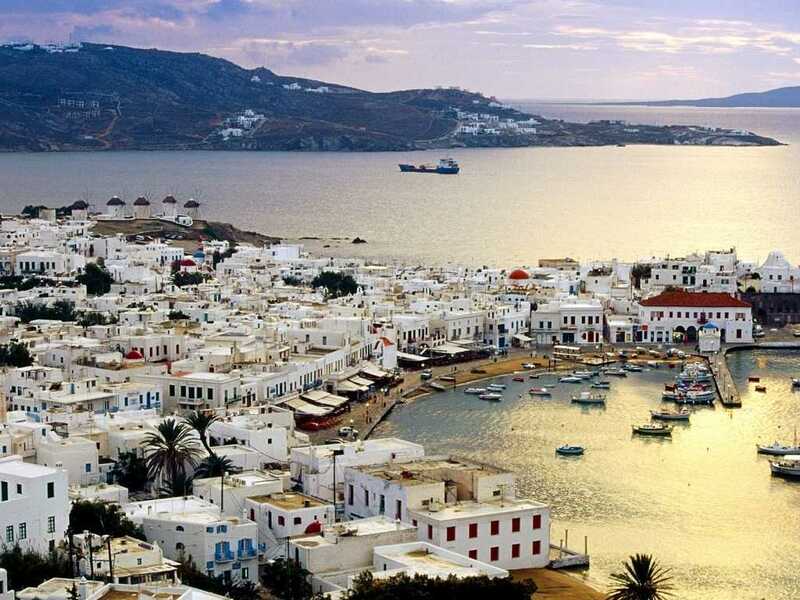 During the trip you will have the chance to see some of the most beautiful Greek islands like Syros and Tinos.Arriving at the port of Mykonos, and transfer to the selected hotel. 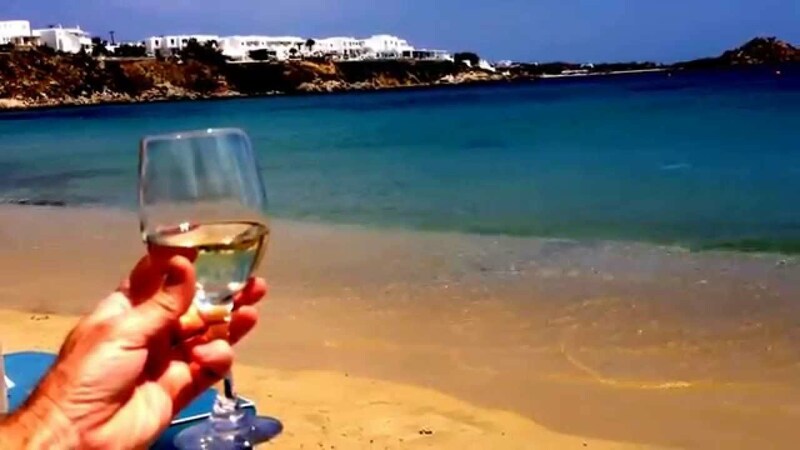 The rest of the day is at leisure in order to explore the cosmopolitan night life of Mykonos or spend your time in the magnificent sandy beaches of Mykonos.Overnight in the selected hotel in Mykonos. 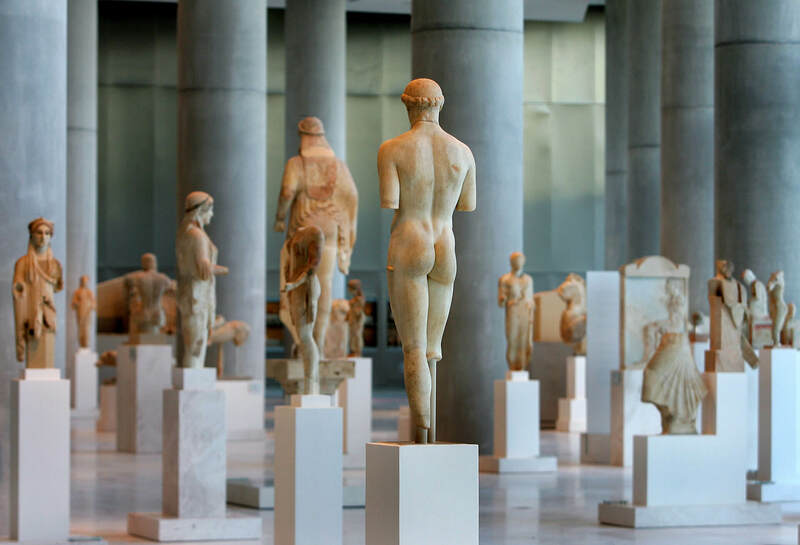 Today, after breakfast you will have the opportunity to visit the island of Delos.A thirty minutes trip by boat brings you to the small neighbor island of Delos- one of the biggest and most important archaeological sites of Europe. 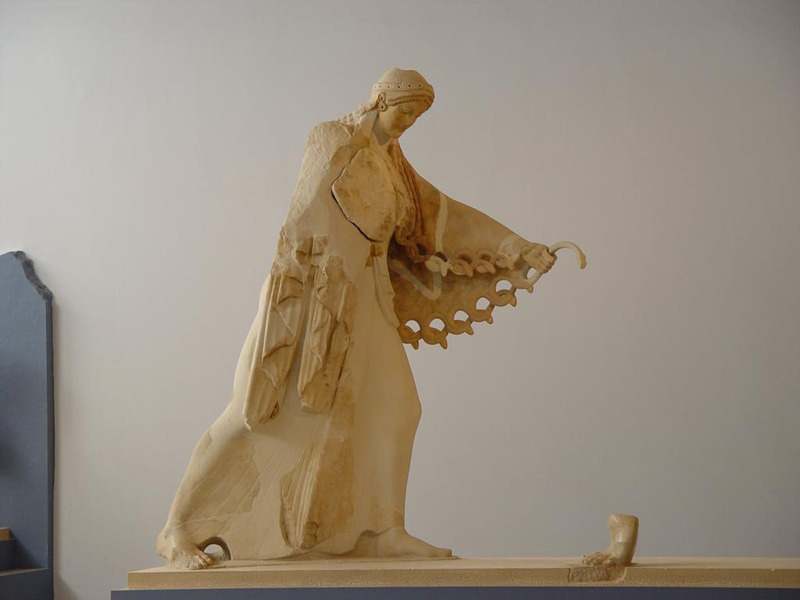 In the mythology Delos used to be the birthplace of the ancient gods Apollon and Artemis and their temples have always been the center of the Holy Island.Like Mykonos first settlements on Delos have been found from around 3.000 BC by the Karers from Asia. 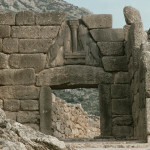 The small island has been for centuries and more than one times the religious and political center of the whole Aegean Sea.Due to a changeful history Delos suffered many occupations and totally distractions, which played a part to the fact that more and more people left the island which is uninhabited since nearly 2.000 years. 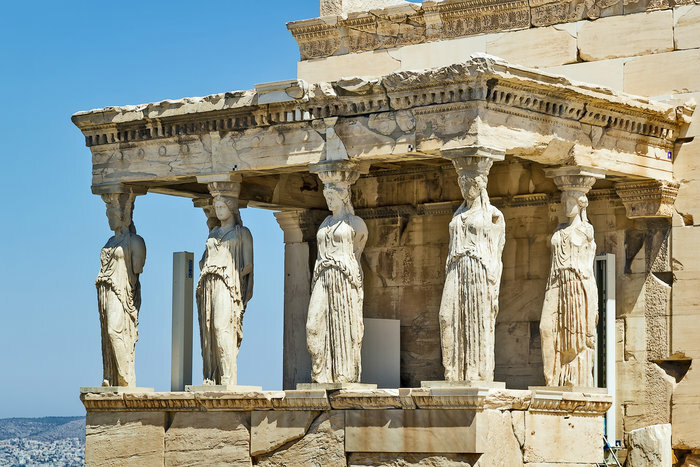 The extraordinary guided tour in English through the 4-5.000 years old temple ruins and a visit to the Museum of Delos will bring you closer to the understanding of the high- developed culture and daily life of ancient Greece.Despite its minute size, it played an important role in antiquity for both commercial and religious reasons. 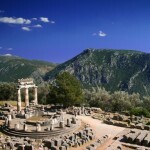 The sanctuary to Apollo attracted pilgrims and riches. 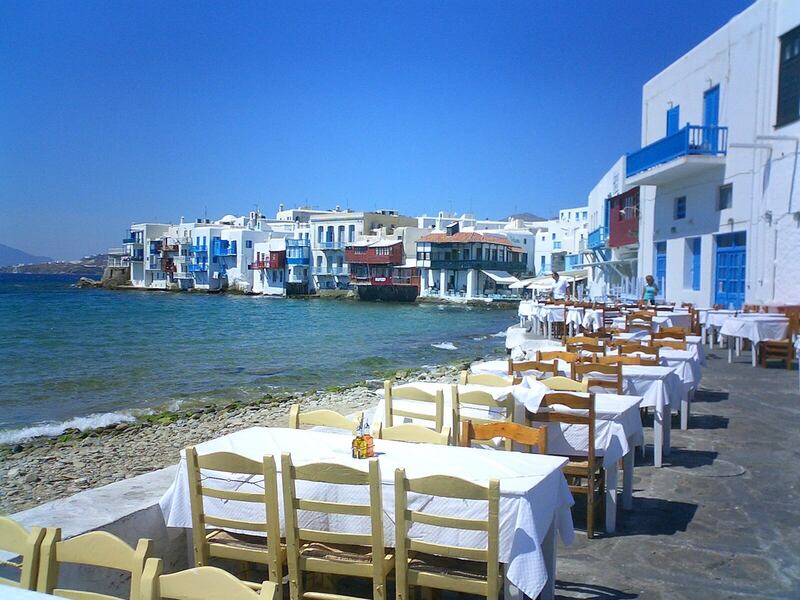 You will return back to Mykonos island arround lunch time. 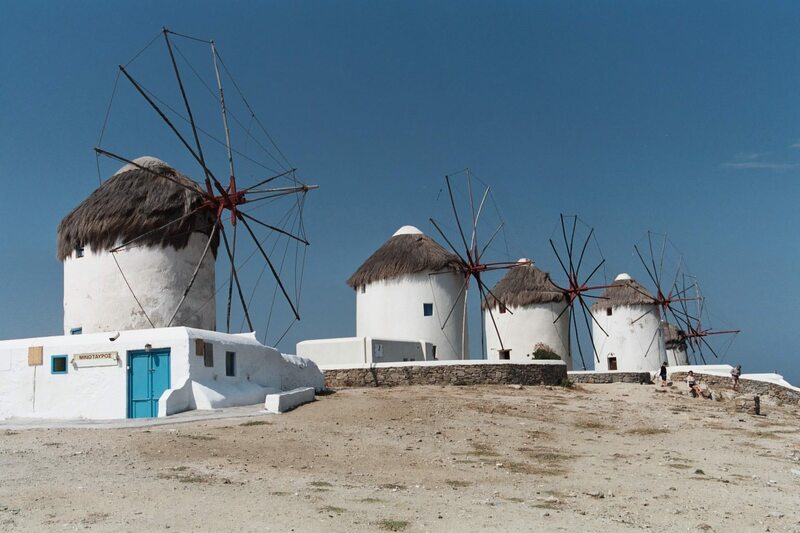 In the afternoon you will have free time to visit the rustic windmills, churches, whitewashed houses, the beautiful beaches and of course the cosmopolitan nightlife. 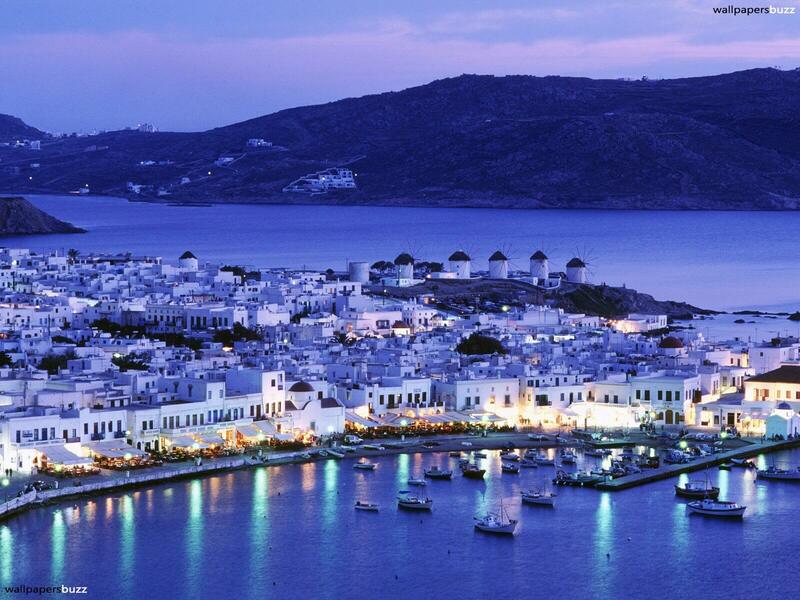 Overnight in the selected hotel in Mykonos. Day at Leisure! 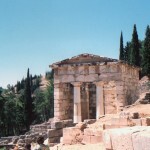 Today you will have more time to explore one of the most Famous Cycladic Islands! 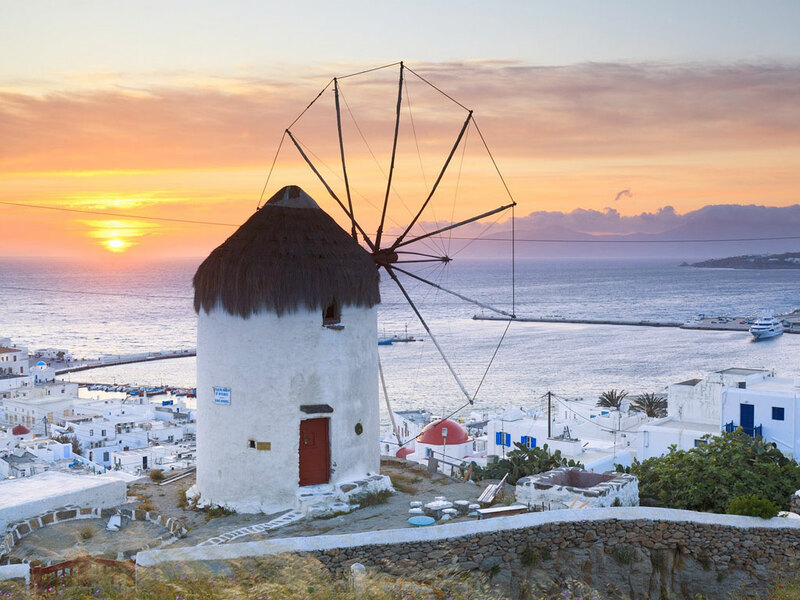 Enjoy its rustic windmills, churches, whitewashed houses, Beautiful beaches and the cosmopolitan nightlife!Overnight in the selected hotel in Mykonos. 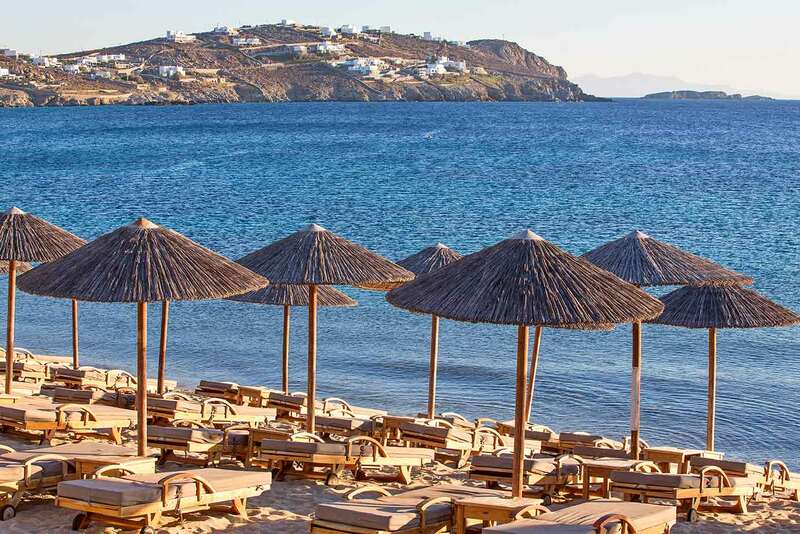 Today in the morning after your Breakfast, at the indicated time , you will meet our representative at the lobby of your hotel in order to arrange transfer from the selected hotel in Mykonos to Mykonos Port. 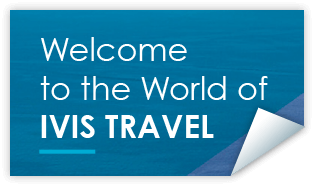 Embarkation on board! 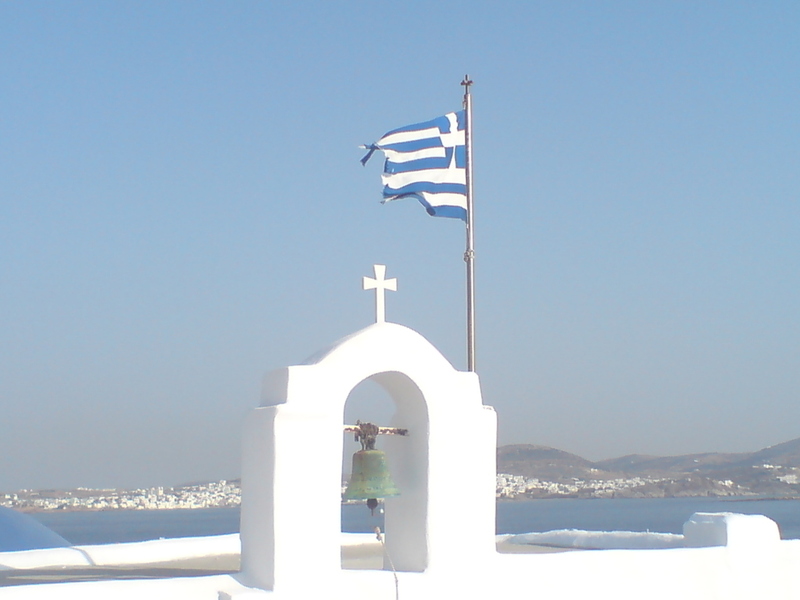 Our destination today is Paros Island! 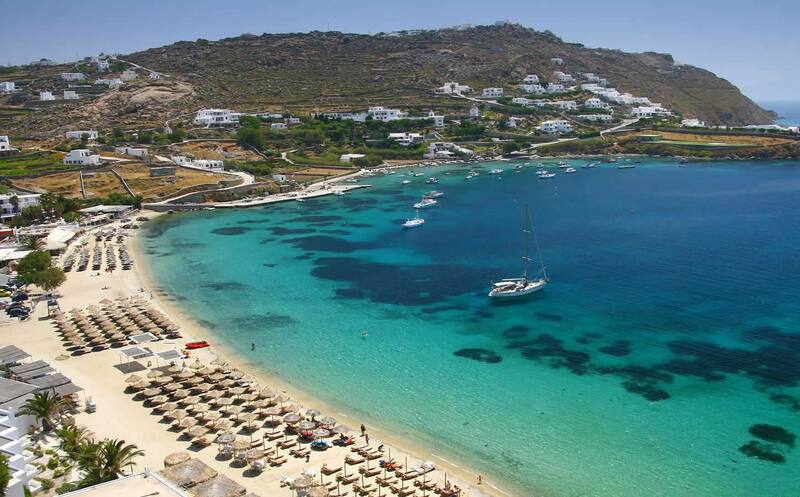 Upon arrival in Paros Island, you will be transferred in your hotel. 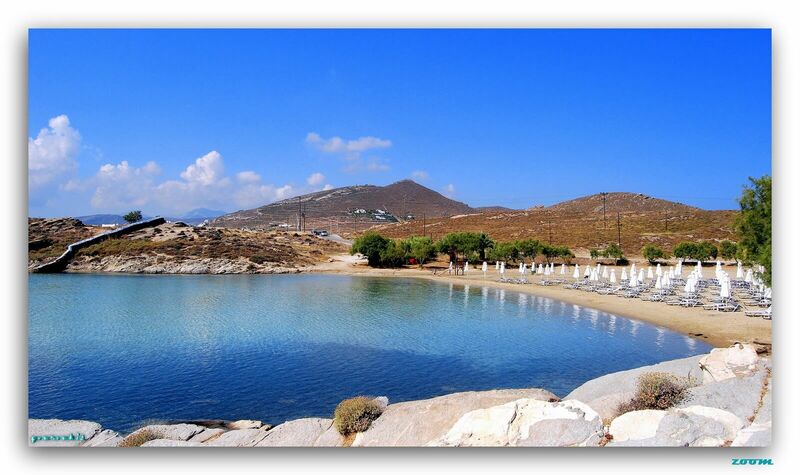 The rest of the day is at leisure in order to start your exploration to Paros. 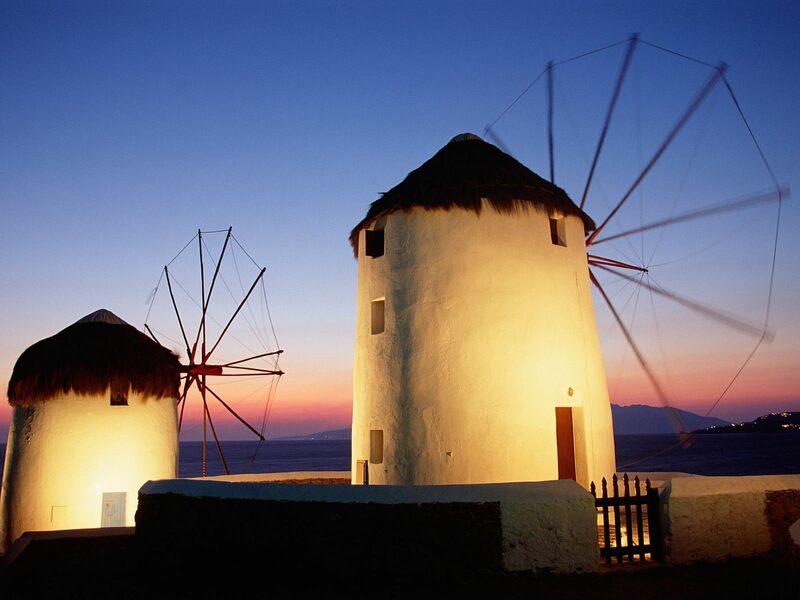 Overnight in the selected Hotel in Paros . 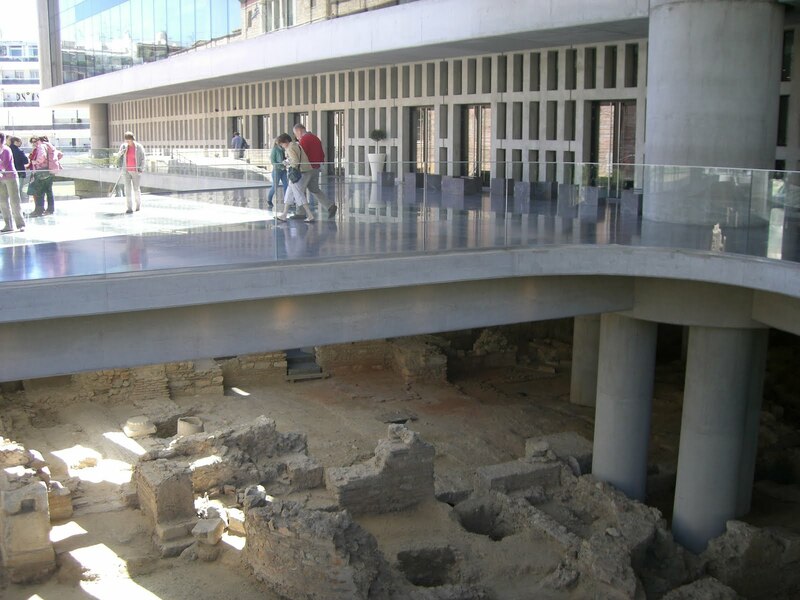 Todayafter Breakfast in your selected hotel you are free for leisure! 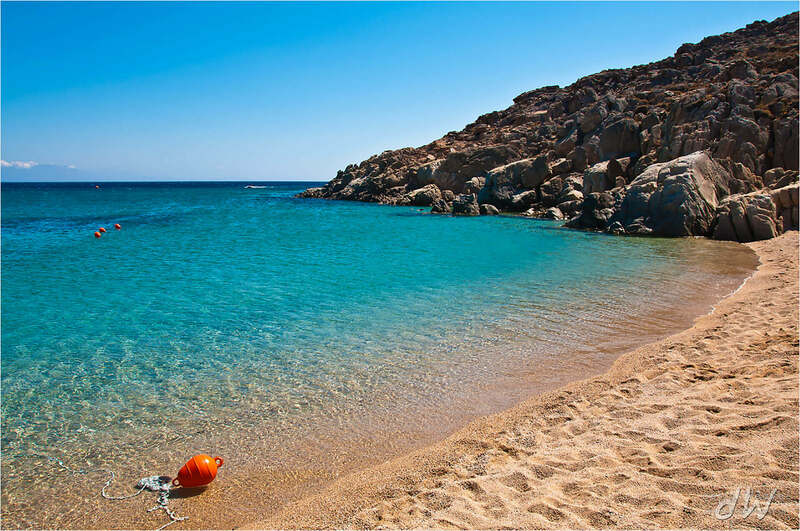 It’s time to start your exploration in order to find all the hidden secrets that make PAROS one of the most popular islands in the block of CYCLADES. 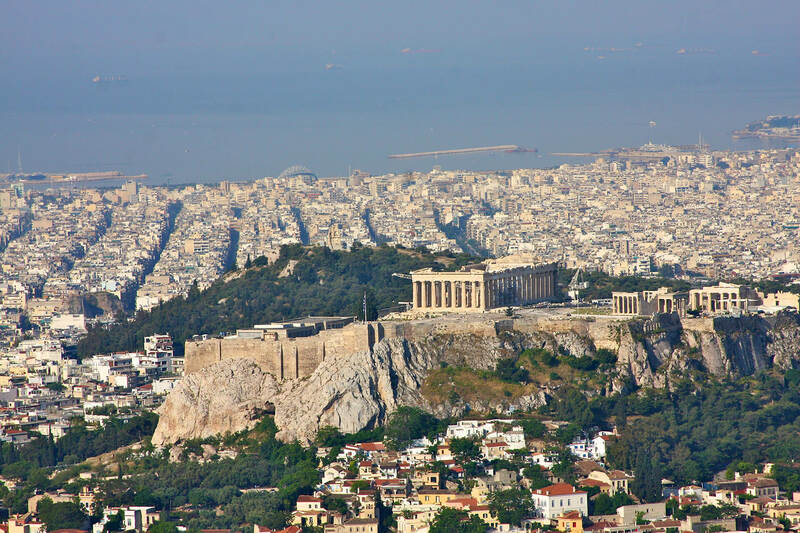 Take a map from the reception of your hotel and start your exploration! 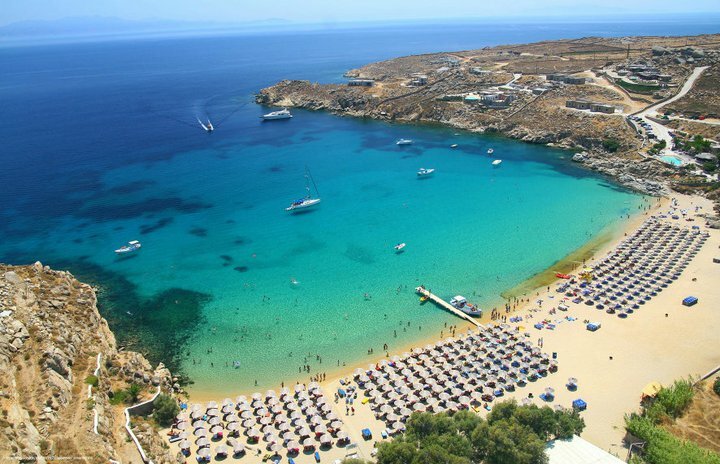 As an alternative you can have optional tour to small island nearby, like the small tiny island of IRAKLIA.Overnight in the Hotel of your choice in Paros Island. 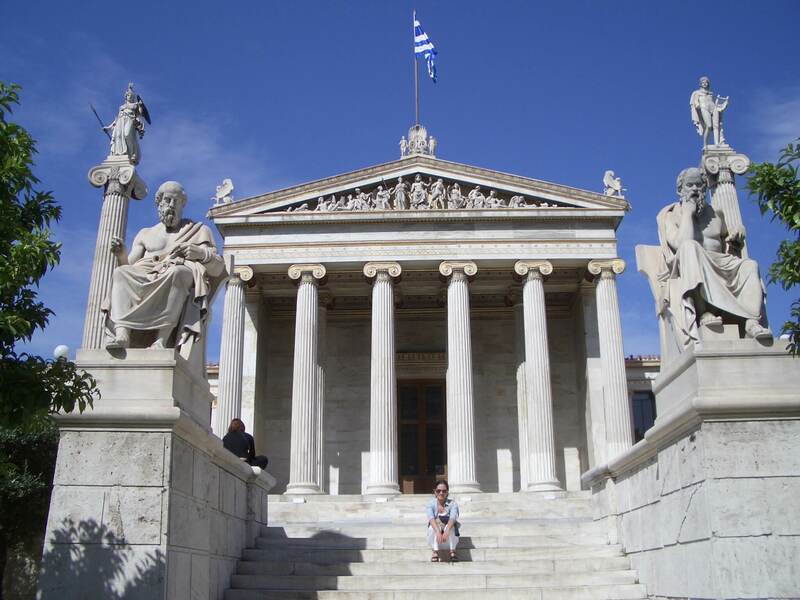 Today after breakfast, you are also free for leisure! 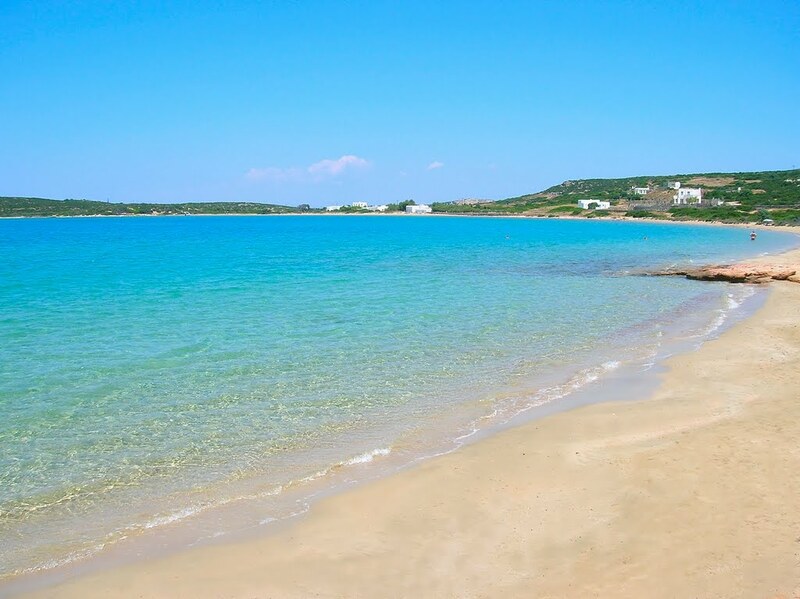 In order to relax and to enjoy yourself it is good to visit the sandy beaches of Paros, the picturesque villages with the attractive Cycladic architecture.Taste a traditional Greek lunch in a Tavern next to the Seaside ! 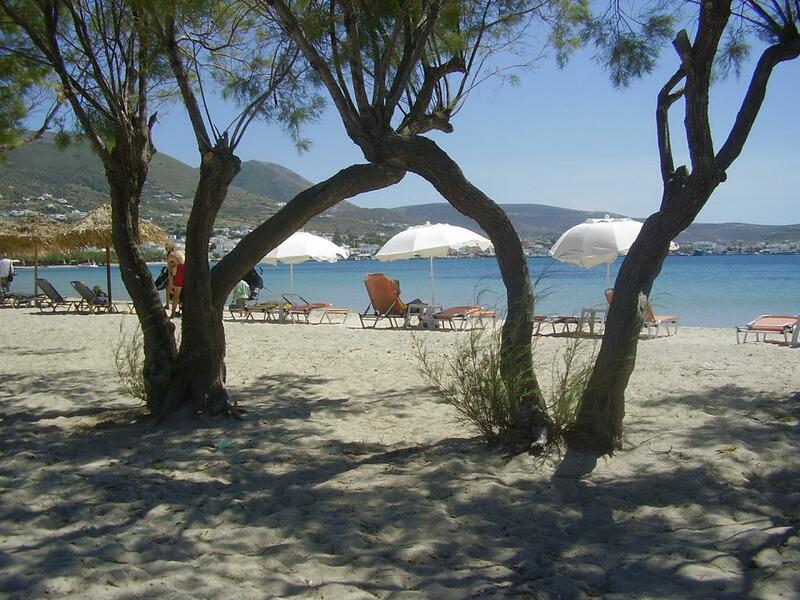 Relax and enjoy the famous Greek sun and the wonderfull beaches of Paros. 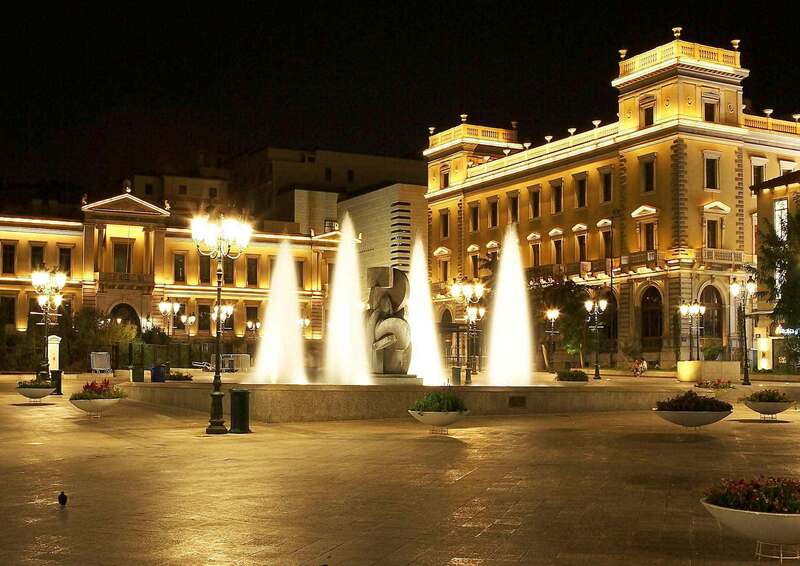 Overnight in the Hotel of your choice. 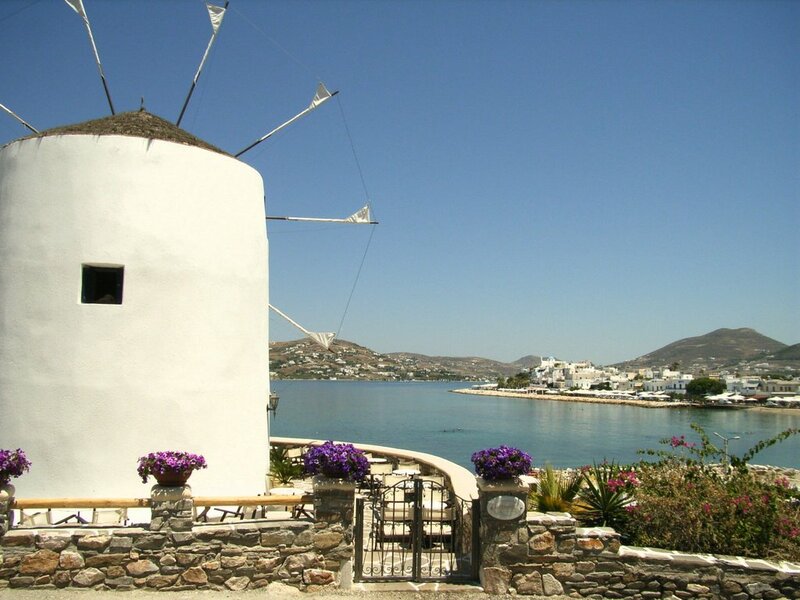 Today after breakfast , at the indicated time ,you will be transferred to Paros port in order to catch the ferry boat, from Paros to Naxos. 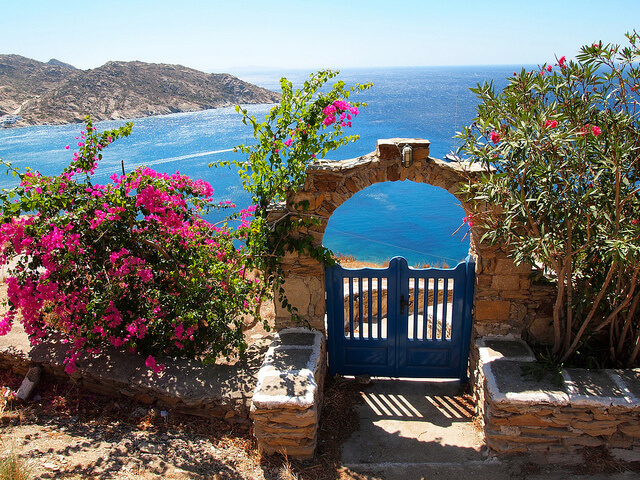 After 30 minutes you will arrive to the next island, Naxos! 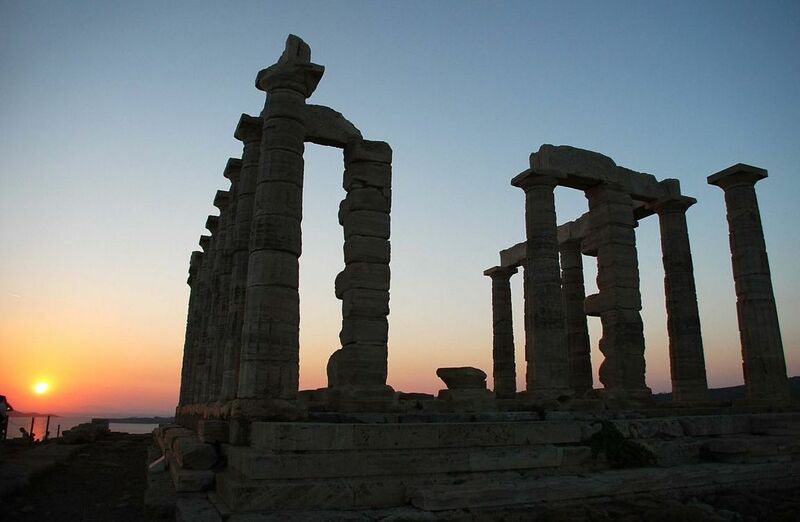 Upon arrival in Naxos Island, you will be transferred in your hotel. 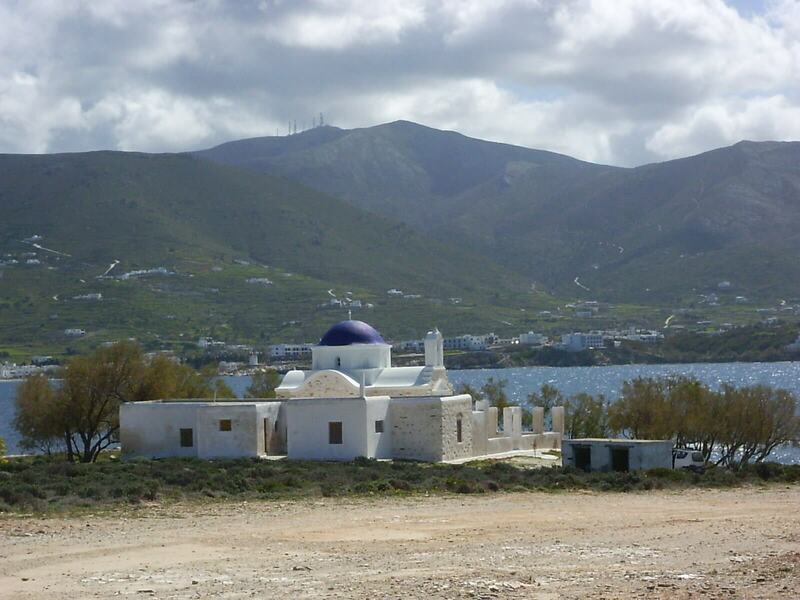 The rest of the day is at your leisure in order to start your exploration to Naxos island.Overnight in the selected Hotel in Naxos. 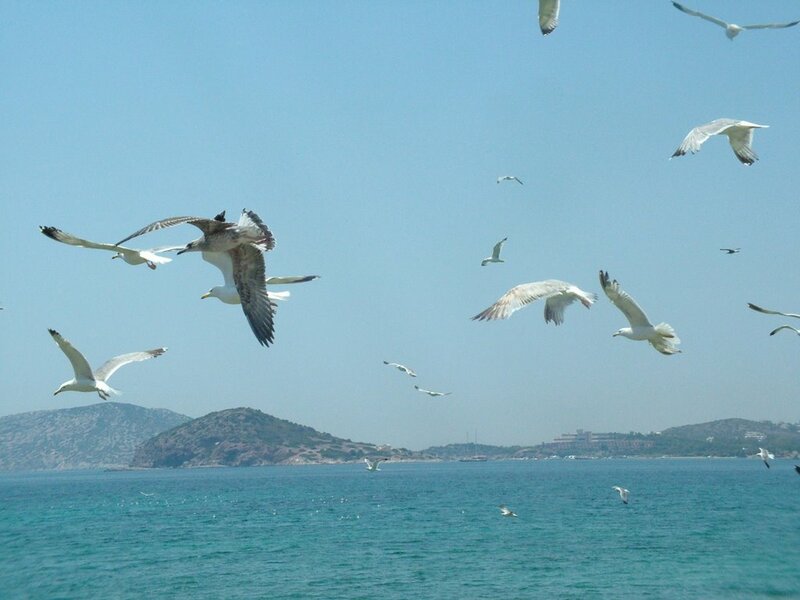 Today you are free for leisure! 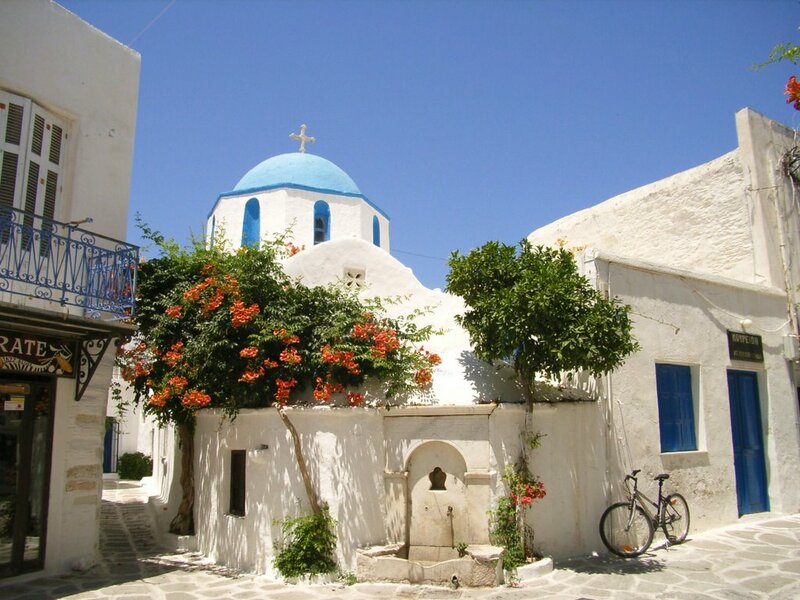 It’s time, after breakfast to start your exploration in Naxos Island! 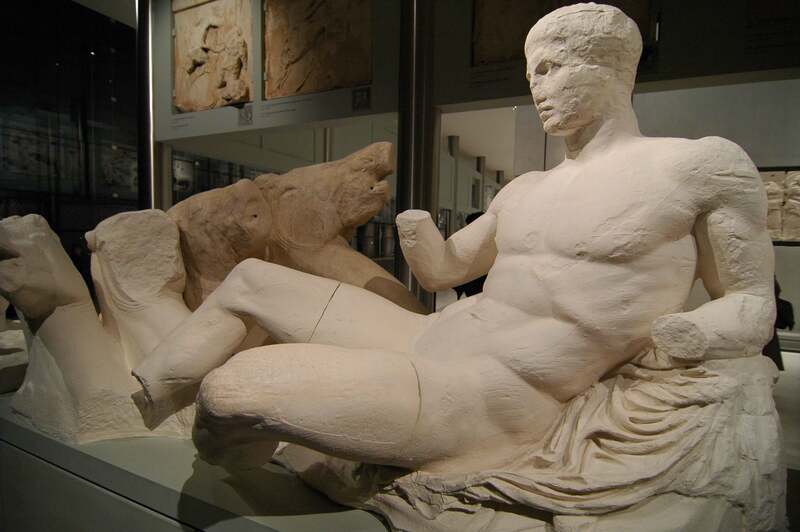 You can visit some of the most important archaeological sites of the island, like Portara , or the Appolonas Kouros statue , or the Temple of Demeter, or the Temple of Dionysus and finally the Archaeological Museum. 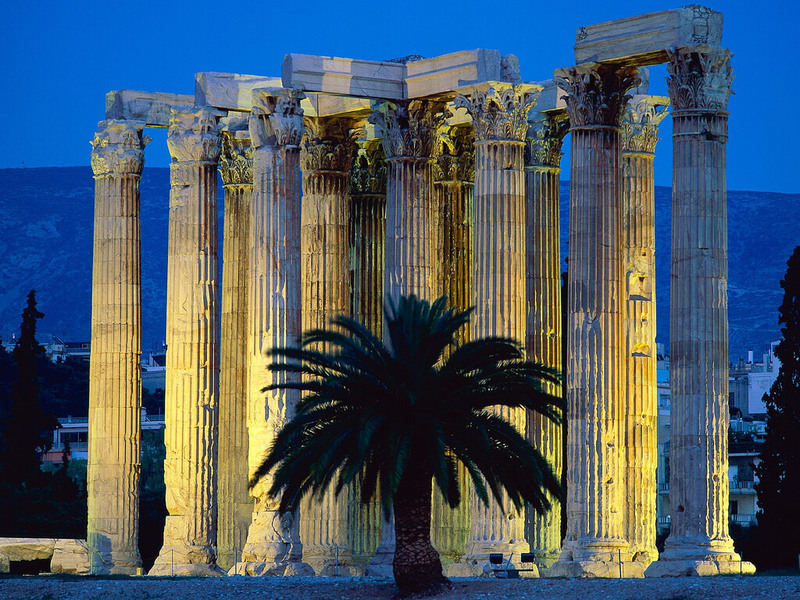 Late in the afternoon you can enjoy yourself with a dinner in a traditional Greek tavern overlooking the Aegean Sea . 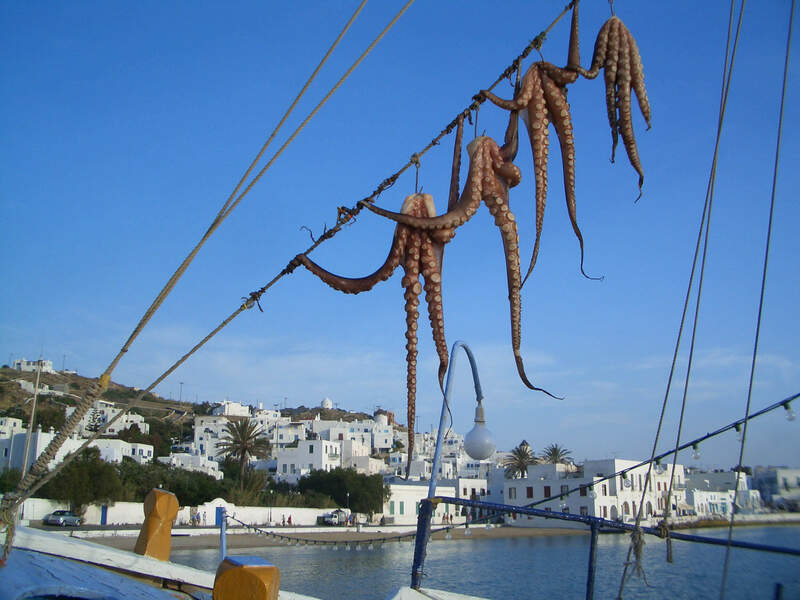 Overnight in the selected Hotel in Naxos. 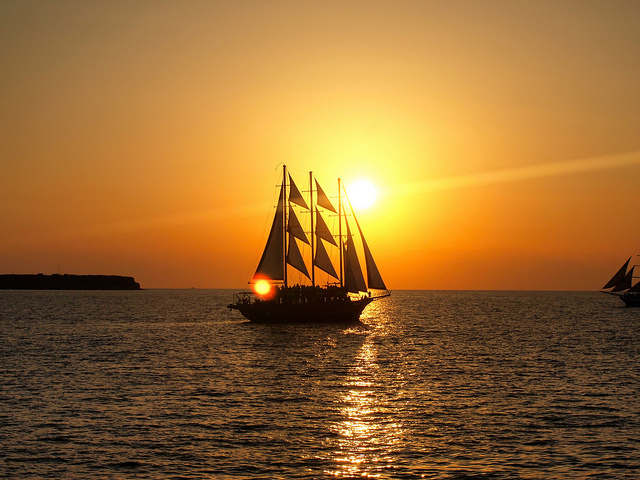 Today, you are also free for leisure! 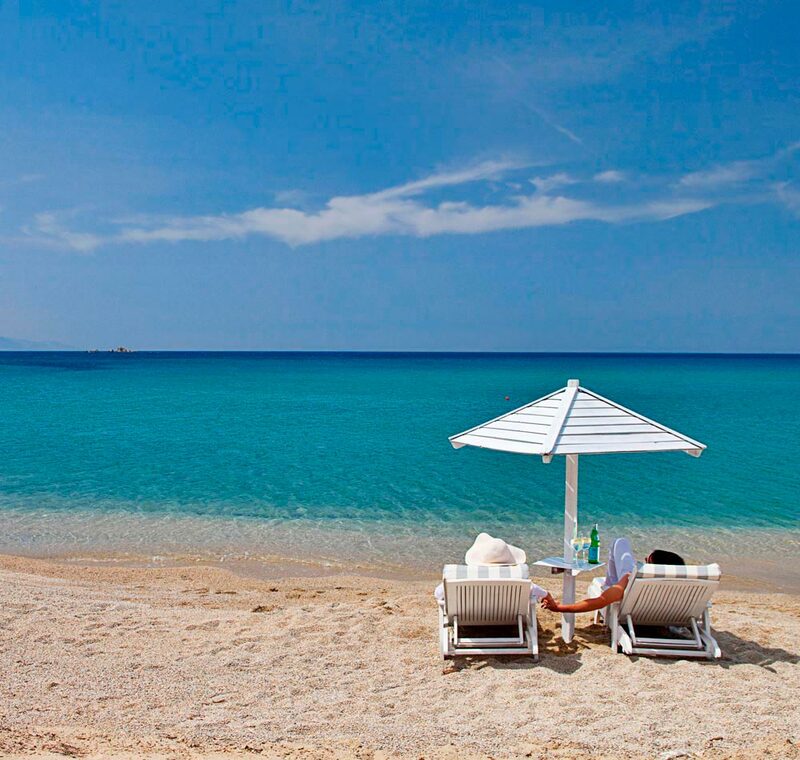 Do not forget to visit after Breakfast , some of the most important beaches like Plaka , Agios Prokopios! 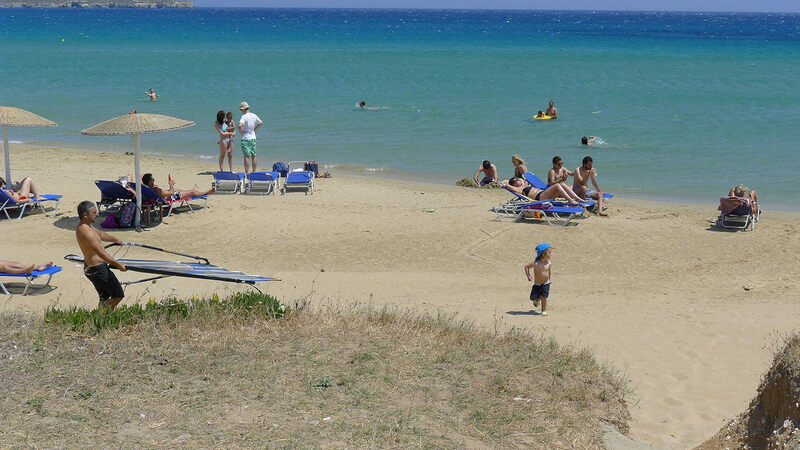 Finally if you like surfing do not forget to visit Vigla beach! The wind in this area is perfect for windsurfing and kite surfing! 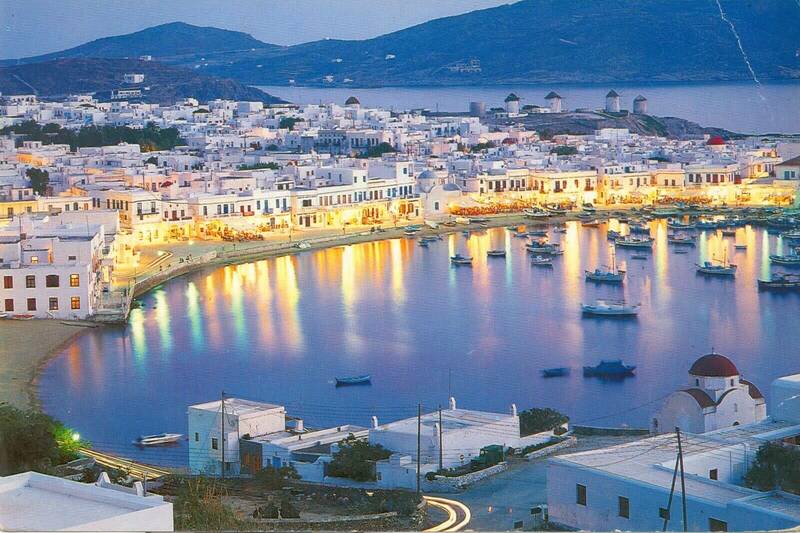 Overnight in the selected hotel in Naxos. 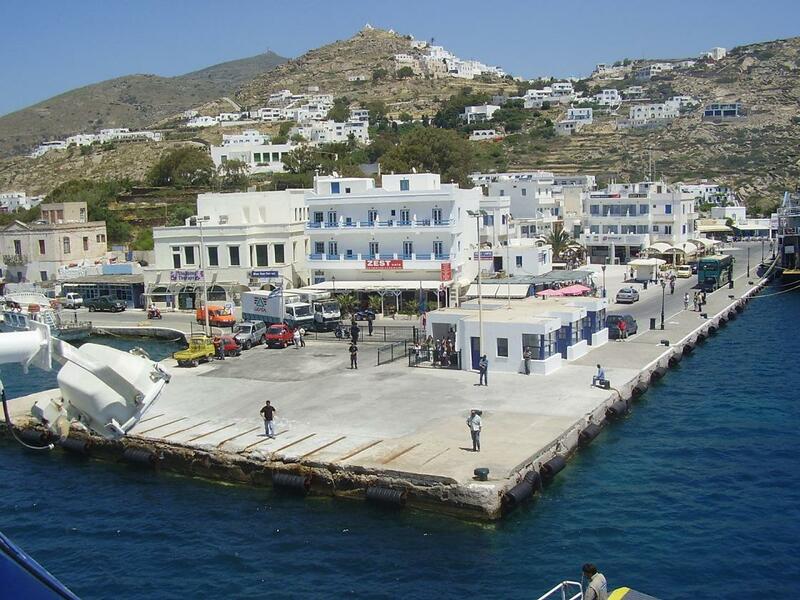 In the morning, after breakfast, at the indicated time, you will be transferred to the port of Naxos, in order to take the ferry boat to Santorini. 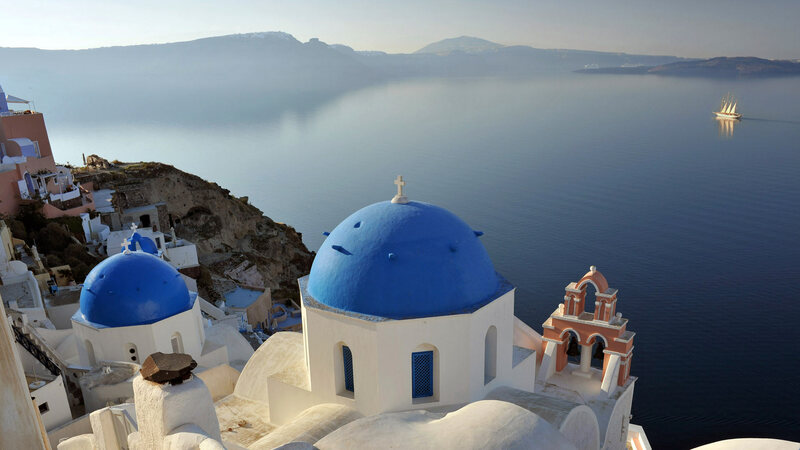 Upon arrival to the Beautiful island of Santorini you will be transferred to your selected hotel in santorini. 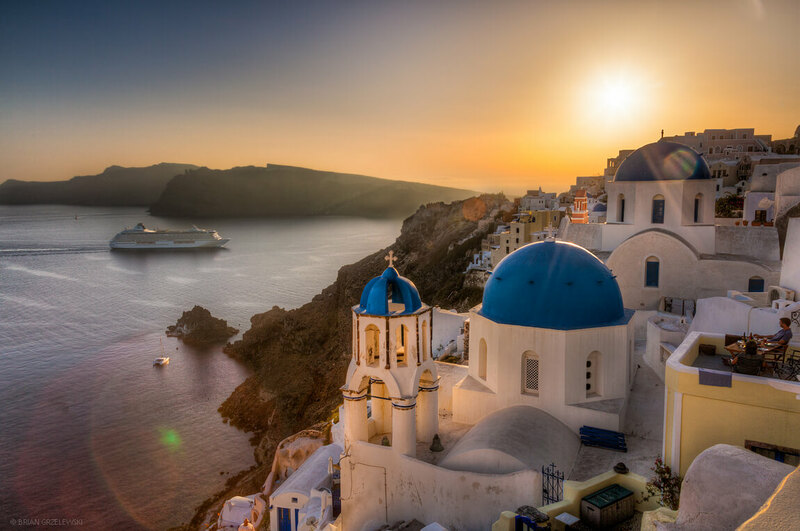 The rest of the day is at your leisure in order to discover the secrets of Santorini Island.Do not forget to visit Fira town, and enjoy your dinner in one of the restaurants overlooking the volcanic site! 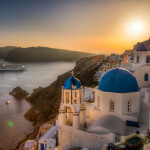 Overnight in the Hotel of your choice in Santorini. 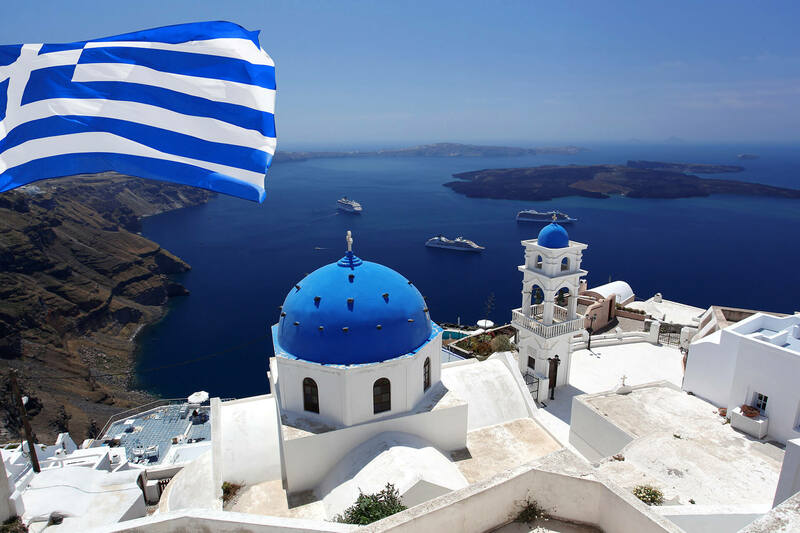 In the morning, after breakfast, we will get into the coach and drive down to Athinios port for embarkation in the traditional sailing boat for the Volcano. Climbing up to the crater we will learn the history of the place and we will explore the 6(six) craters. 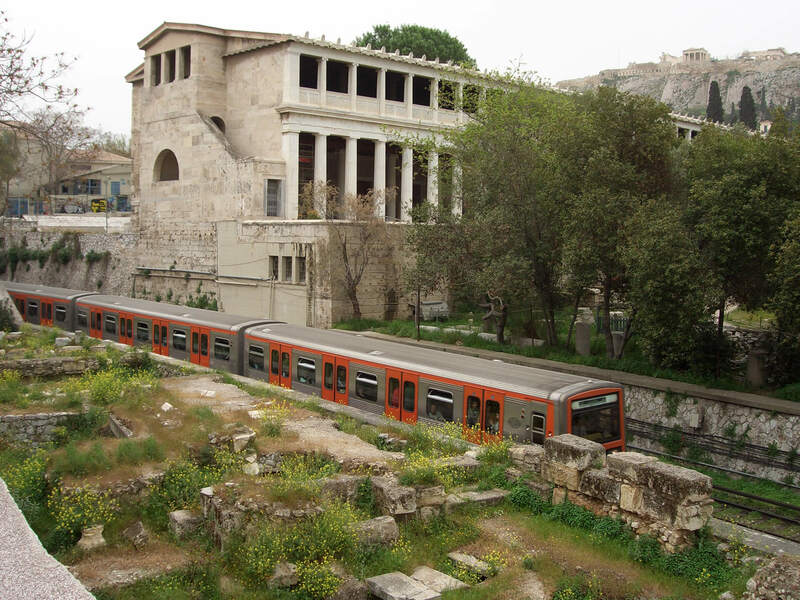 Our next stop will be at the Hot Springs, where a cool bath is welcome after the hot Volcano. 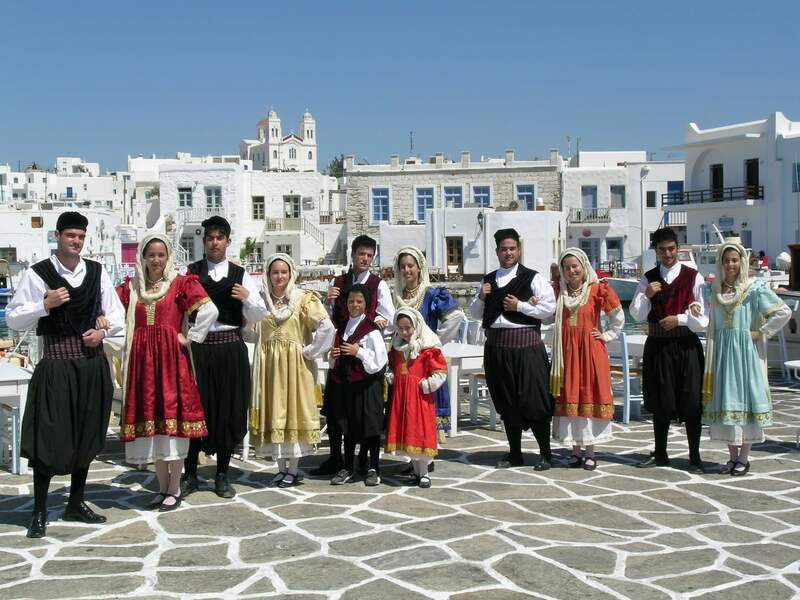 Thirassia is the place where we can explore for one hour and a half the traditional village of Manolios and the traditional Greek life. 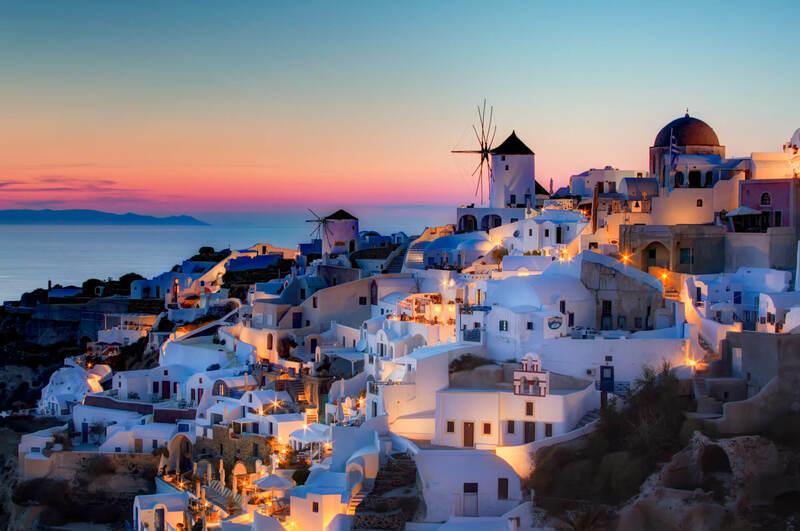 Last village is in the village of Oia. 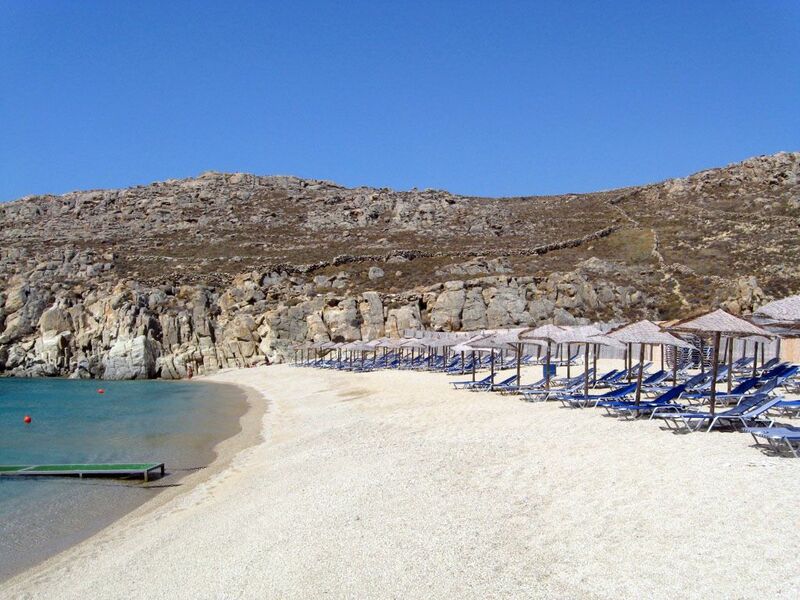 Our disembarkation is at Ammoudi bay. 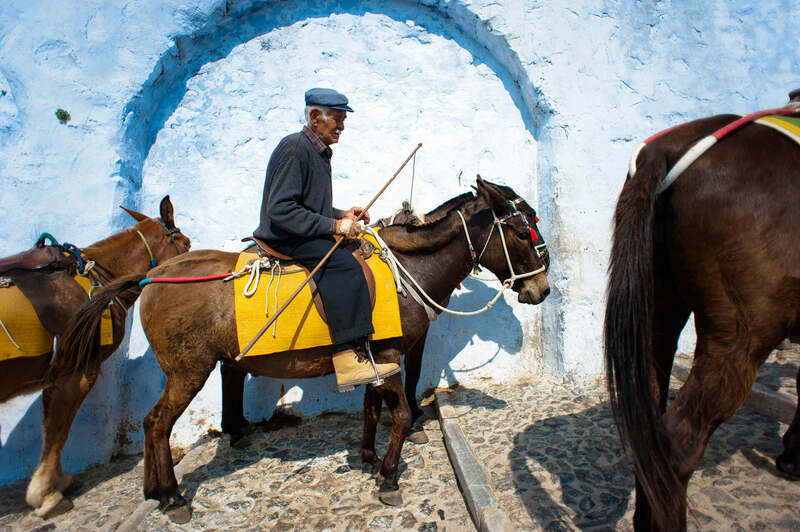 We will climb the steps up to Oia or we will ride the donkey and we are free for two hours to enjoy the beautiful sunset or have a drink in one of the coffe shops with beautiful view in caldera. 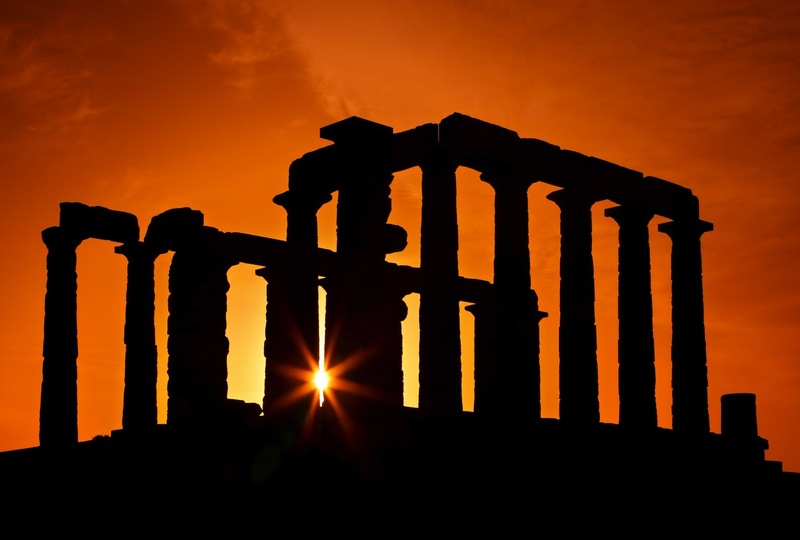 The bus will pick us up after the sunset and we will return at our resort after a beautiful day.Overnight in the hotel of your choice. 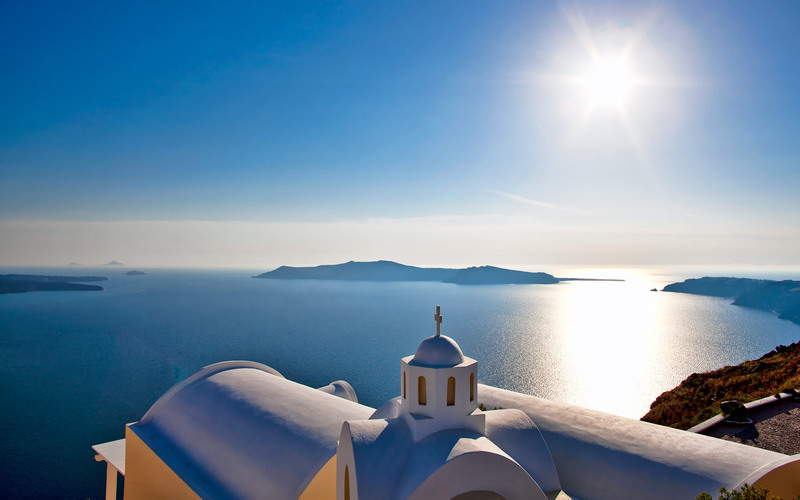 In the morning, after breakfast you are free to explore the secrets of Santorini! 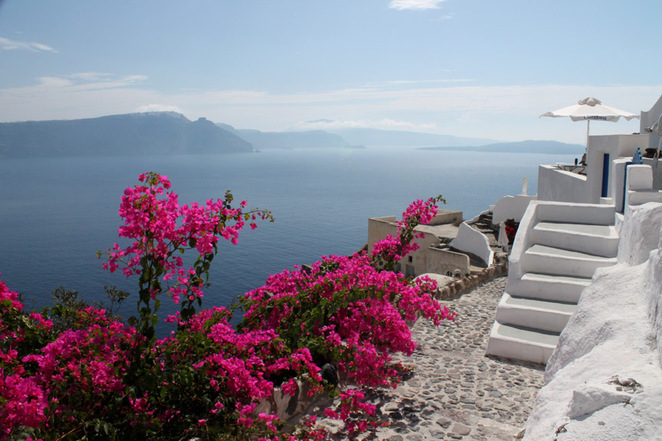 Do not forget to visit the main town of the island Fira. 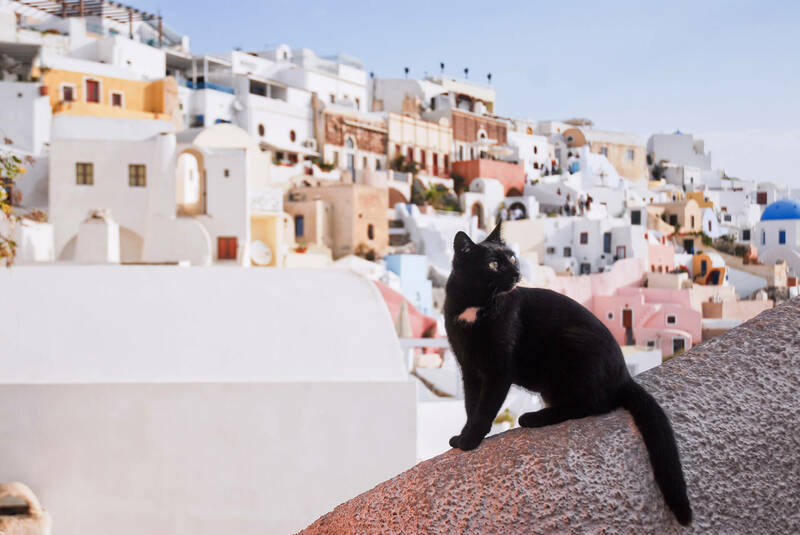 This place is a bustling place which invites everyone to shop, stroll through its streets, or enjoy a meal in one of the restaurants overlooking the volcanic site.Overnight in the Hotel of your choice. Today , after breakfast you will have a relax morning. 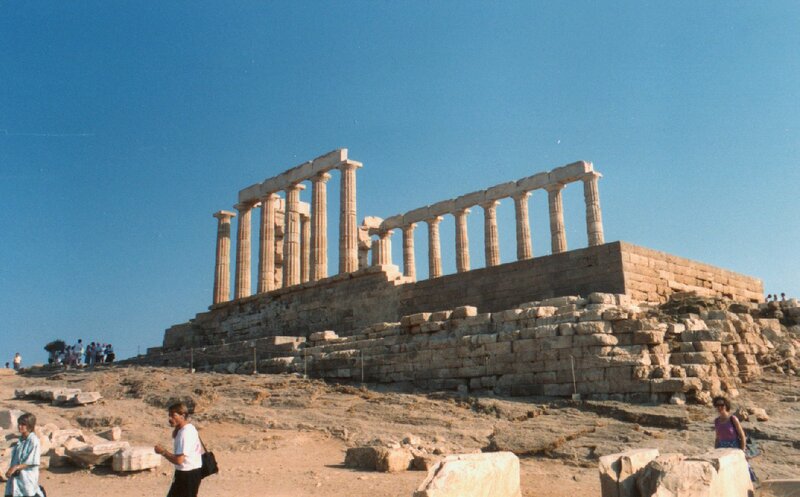 In the afternoon transfer to the port in order to take the ferry and to return back to Piraeus Port. 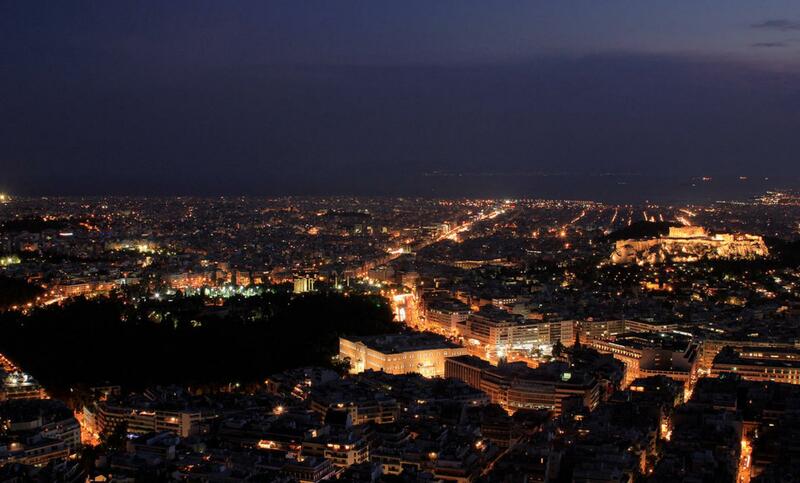 Upon arrival in Piraeus you will be transferred back to your hotel in Athens.Overnight in the Hotel of your choice. 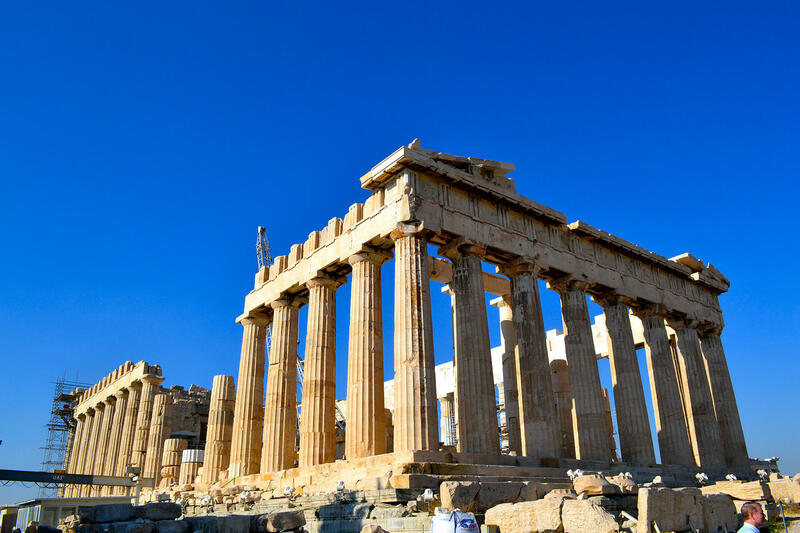 Today after breakfast and according to your departure flight, you will be transferred to the airport in order to catch your International flight from Athens, back in your home.You will depart from Greece with unique holiday experience that for sure you will remenber for the rest of your life. 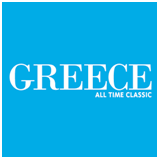 3 Nights Accommodation in Naxos,either in 3,4 or 5 star hotels. 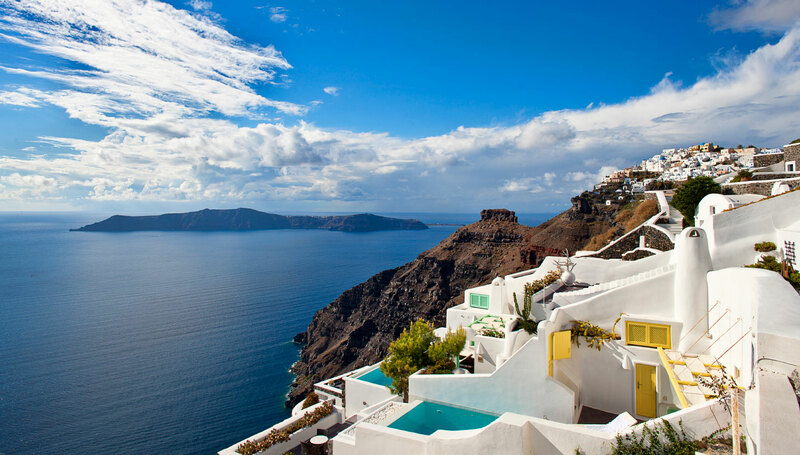 3 Nights Accommodation in Santorini, either in 3,4 or 5 star hotels. 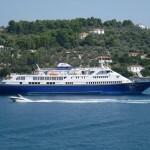 Ferry tickets, economy class, Piraeus- Mykonos -Paros-Naxos-Santorini-Piraeus.